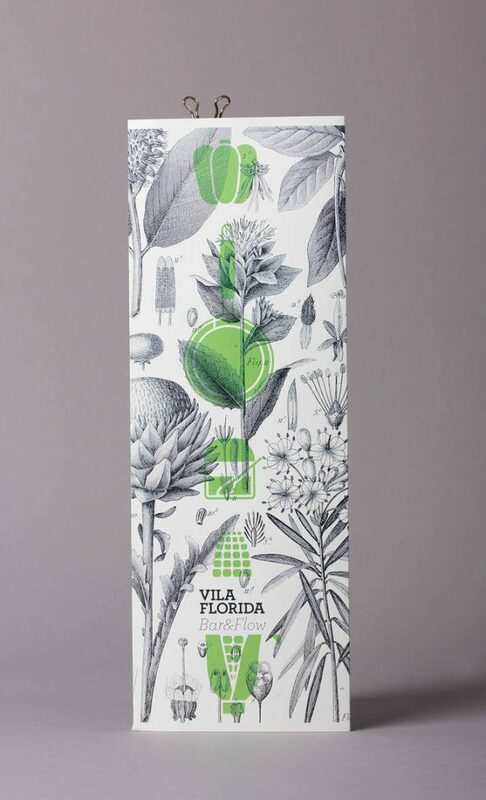 Representing all that’s fresh, lush and alive, botanical illustrations can make even the most boring everyday products seem life-sustaining, highlight the potential of a simple bag of dirt and turn takeout coffee cups into fashion accessories. 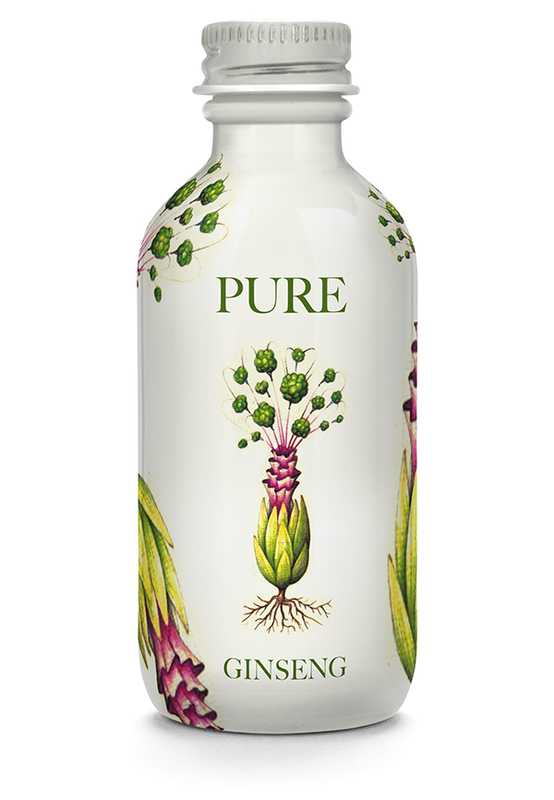 They’re especially effective on personal care products, tea, liquor bottles and other products that go in or on our bodies. 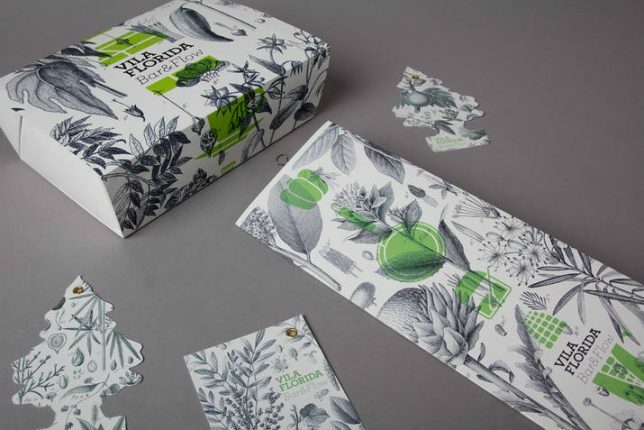 This selection of botanical product packaging is so gorgeous, it’s tempting to just keep them on shelves for decor long after the contents are gone. 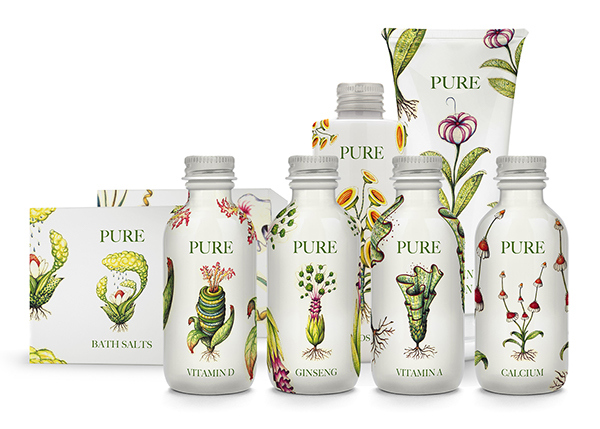 This series of packages created for a theoretical health supplement company by Philippe Tyan makes getting your vitamins seem a whole lot more pleasant with beautiful illustrations of fanciful plants. 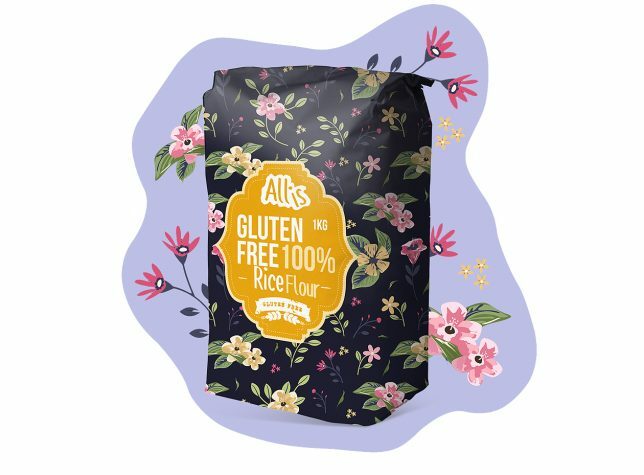 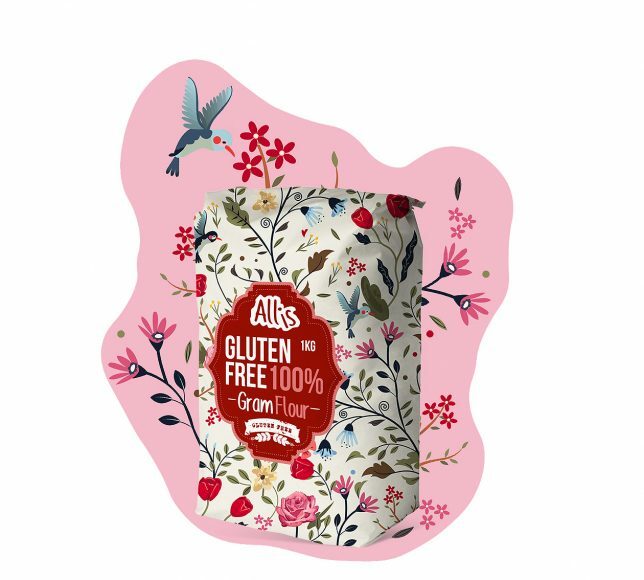 Hummingbirds hover around an array of enticing flowers on Allis range of gluten-free flour (see what they did there?) 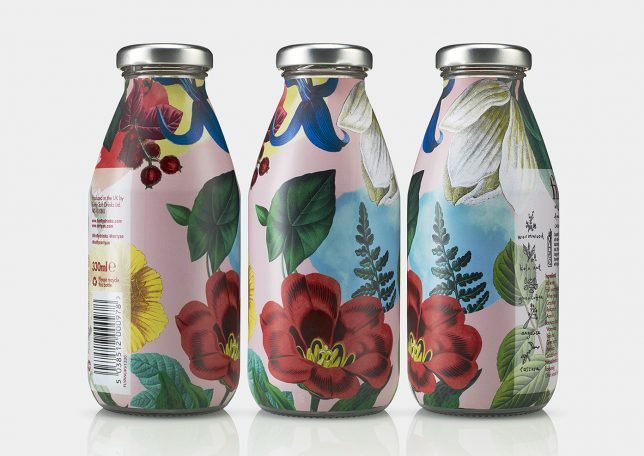 in this series by Maison d’Idée. 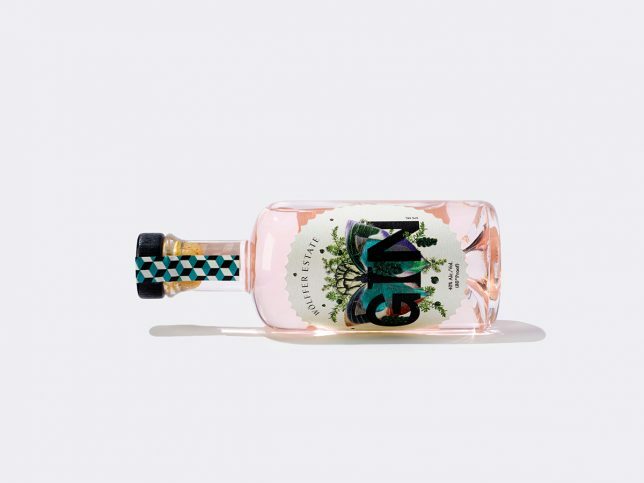 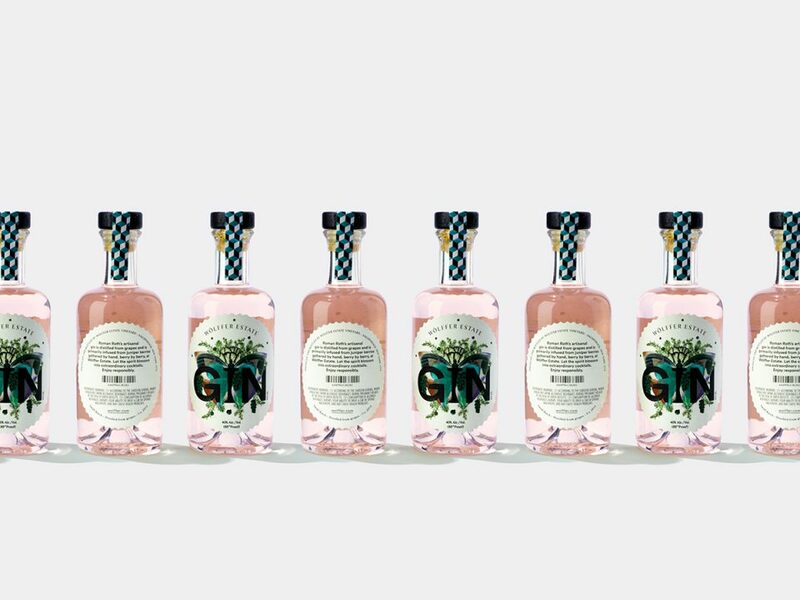 A special-edition pink gin by Wolffer Estate is set off perfectly in a transparent bottle with botanical labeling by IWANT design. 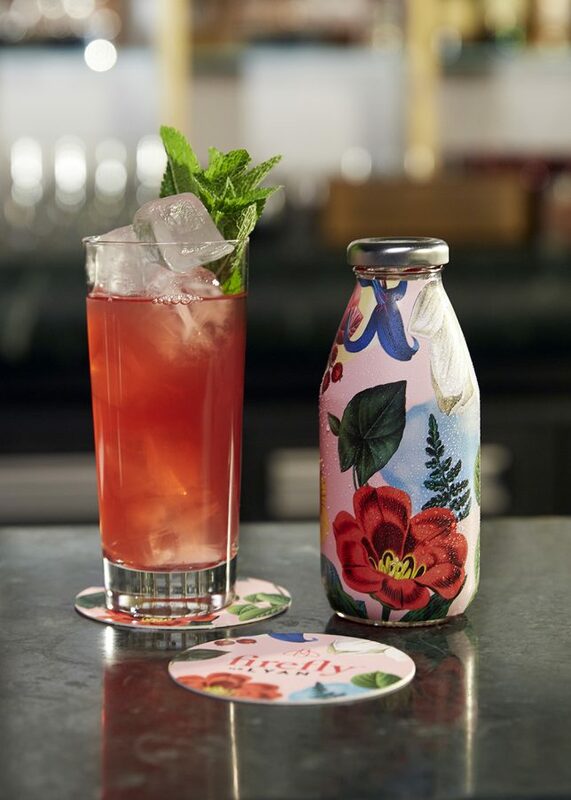 B&B Studio created this ‘no logo’ bottle for Superfly, a new addition to Firefly’s juice range, which is a collaboration with one of the world’s most influential mixologists.